In 1996 Archibald redshirted and in 1997 he played in nine games with two starts. He then served an LDS mission to Tucson, AZ. Upon his return he became a started at right tackle and was named an All-MWC honorable mention. 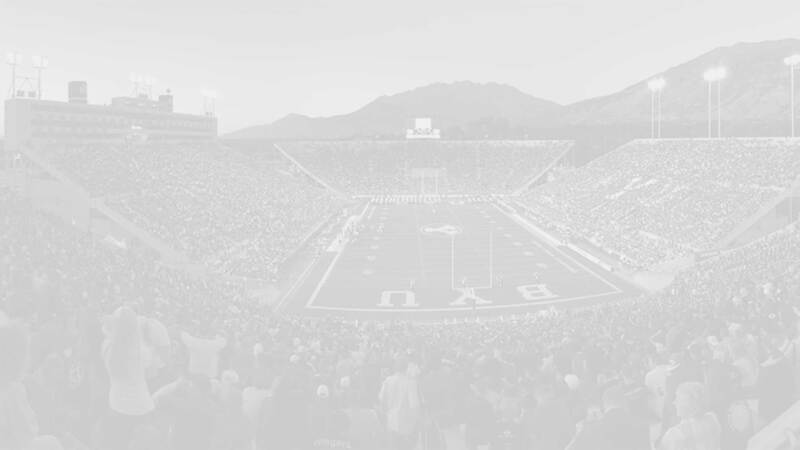 As a junior (2001) Archibald started all 13 games at right tackle where he was a key blocker for Doak Walker winner Luke Staley and provided protection for Heisman candidate Brandon Doman. He was named to the All-MWC second-team. As a senior (2002) Archibald received a lot of pre-season hype but had a season ending leg fracture just 13 days before the season opener and did not play. 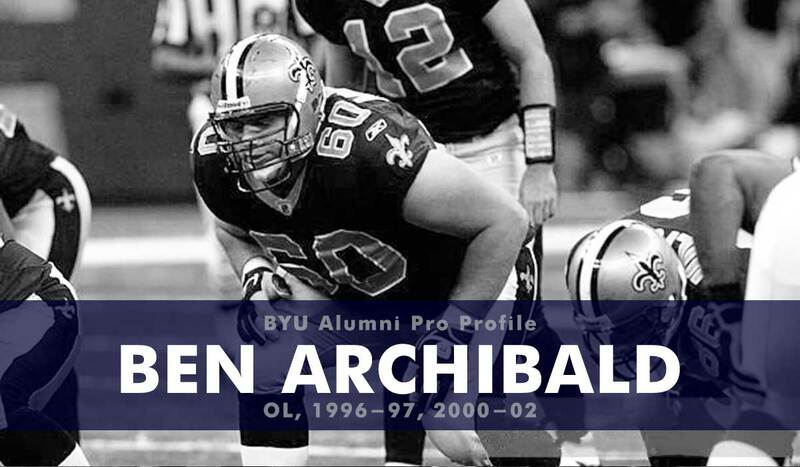 Rather than apply for another season Archibald graduated in 2003 and signed as a free agent with the San Francisco 49ers. For the next decade he bounced around the NFL and CFL spending time with the Amsterdam Admirals, the New Orleans Saints, and the Calgary Stampeders. He did play in six games in 2005 for the New Orleans Saints but did not record any statistics. He was much more productive in the CFL. In 2010 Archibald played in all 18 games for the Calgary Stampeders and was named the CFL’s most outstanding lineman. In his final professional season Arichbald joined the BC Lions and started all 18 games for them. He was on the All-Star team for the third straight season. He retired from professional football in 2011. Archibald owned a bookstore and is now the owner and an instructor for a driving school in Washington.